Property Brokers is a New Zealand real estate company with over 35 branches nation-wide. They decided to launch a new brand called "Prestige Property" showcasing high-end lifestyle properties. After seeing some of UpShift's other work in the real estate sector Property Brokers approached us directly to build the Prestige Property website. 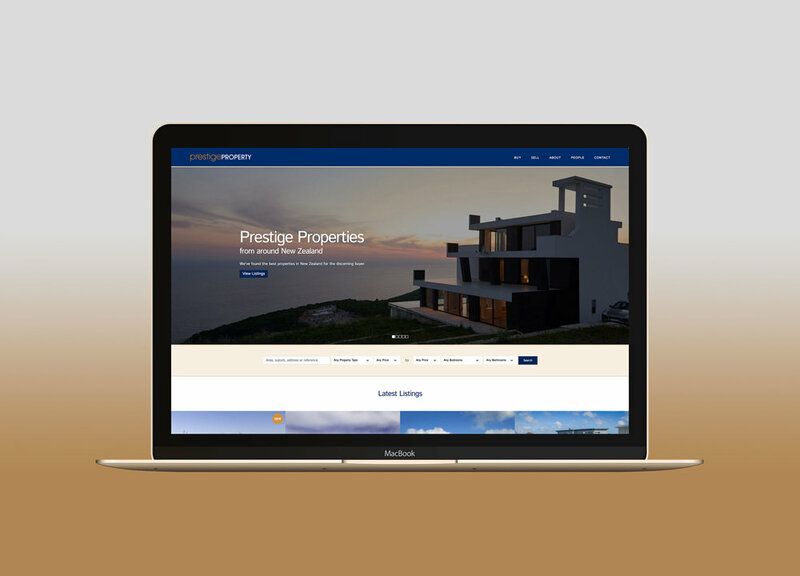 Using our experience with real estate websites we worked closely with the Prestige Property team to deliver a website that showcases their listed properties with rich visuals and multi-media.